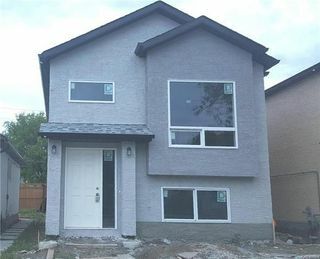 OPEN HOUSE :SUNDAY 2:00-4:00pm. 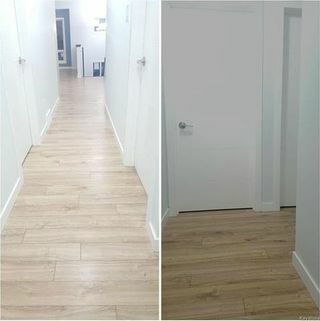 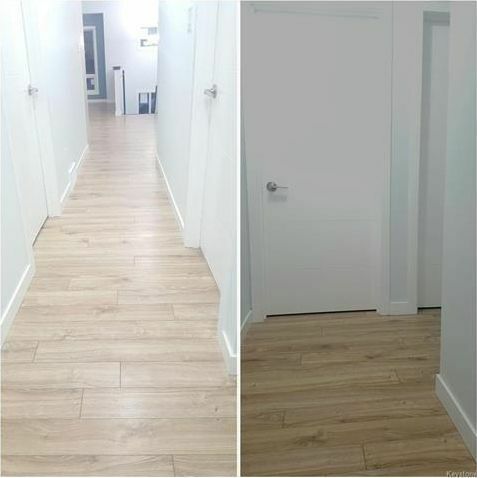 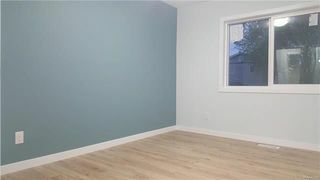 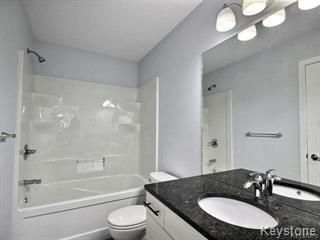 OUTSTANDING BI-LEVEL 1,049 SF. 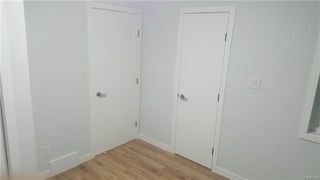 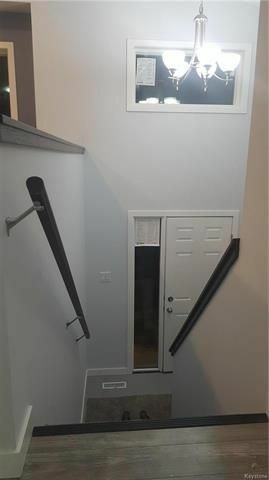 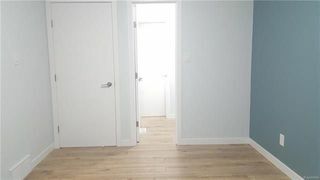 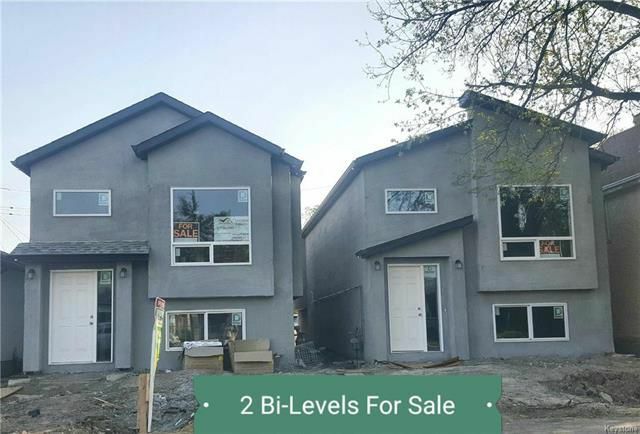 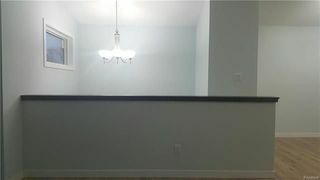 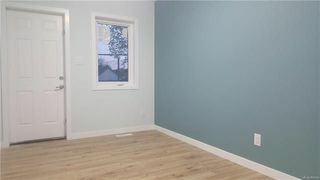 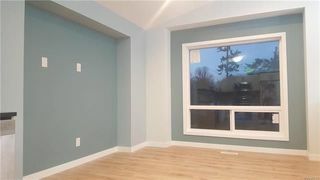 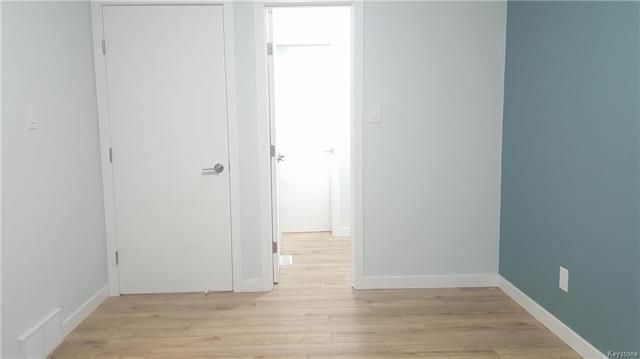 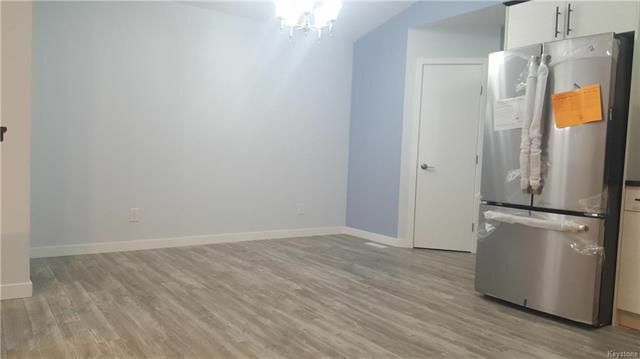 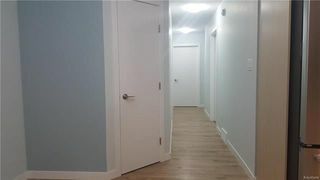 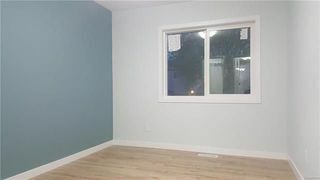 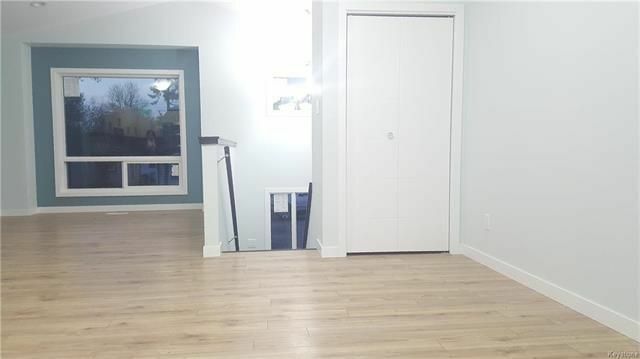 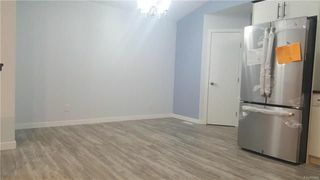 WITH 3 GOOD SIZE BEDROOMS, MASTER BEDROOM HAS A WALK-IN CLOSET AND PASSAGE DOOR GOING TO GORGEOUS FULL BATHROOM, 2ND BEDROOM HAS 2 PIECE ENSUITE BATH. MAIN FLOOR VAULTED CEILING, KITCHEN HAS LOTS OF CABINETS & PANTRY, ELEGANT GRANITE COUNTERTOPS, WITH TILED BACKSPLASH. LOCATED IN A DESIRABLE STREET OF BROOKLANDS AREA WHERE MOST OF THE HOMES ARE NEWER BUILT. CLOSE TO ALL LEVEL OF SCHOOLS & RED RIVER COLLEGE, POLO PARK, AIRPORT, & DOWNTOWN AREA. 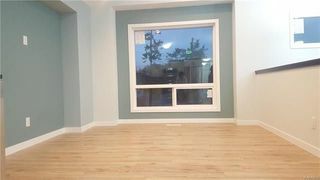 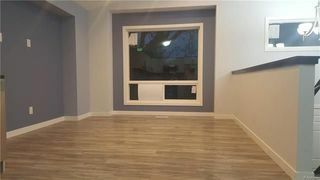 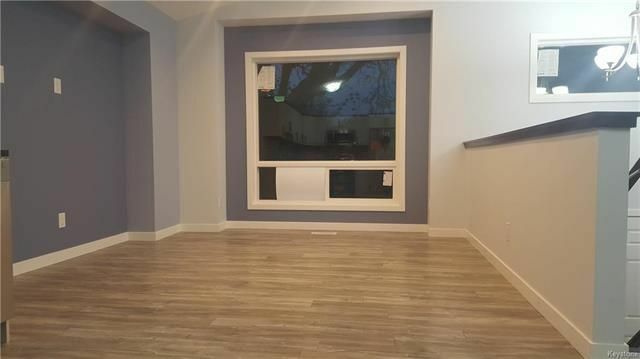 BIG WINDOWS ALL THROUGHOUT, FULL BASEMENT IS 9' FEET HIGH. 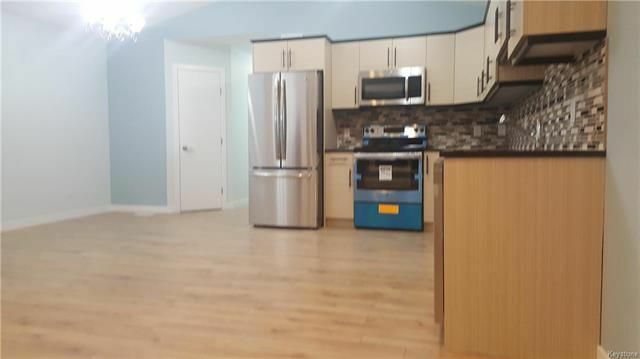 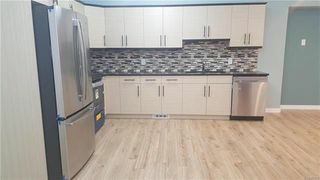 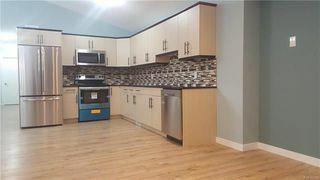 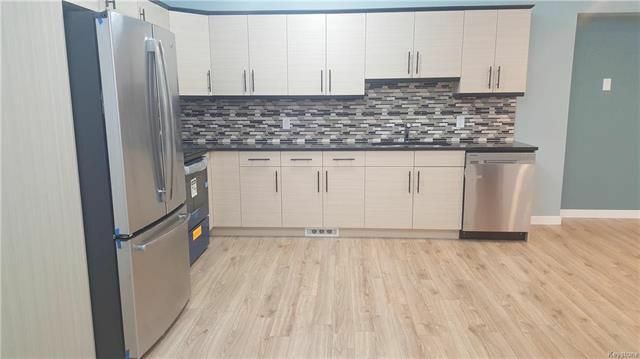 STAINLESS STEEL APPLIANCES ARE ALSO INCLUDED! COME SEE AND COMPARE!